When we’re under stress, we sometimes reach for some type of comfort food: cookies, chips, or other. 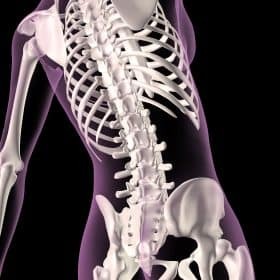 If you eat this way habitually, however, you can seriously undermine your health — and damage your bones. 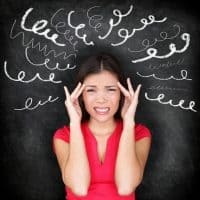 From hair-trigger emotions to chronic headaches, feeling exhausted and fuzzy-brained yet unable to sleep, not to mention catching colds or other viruses regularly, excess stress harms your health. Fortunately, you can reverse this vicious cycle with food. Just as processed food with little to no nutritional value lowers your resistance and weakens your bones, nourishing foods can relieve stress, helping to reduce cortisol levels and strengthen your bones. As we move into the colder months in the Northern Hemisphere, it’s especially important to keep your immune system strong. Berries, such as strawberries, blackberries, raspberries, and blueberries, are powerful healers rich in Vitamin C, so they lower the risk of degenerative diseases. Blueberries in particular are also packed with flavonoids known as anthocyanins (from the Greek for “dark blue”), which help the brain produce dopamine, the neurotransmitter responsible for mood and memory. Avocados also contain glutathione, a master antioxidant that helps detoxify your liver. Glutathione is depleted by chronic stress. After enjoying a healthy meal, feel free to indulge in a square or two of stress-reducing dark chocolate. 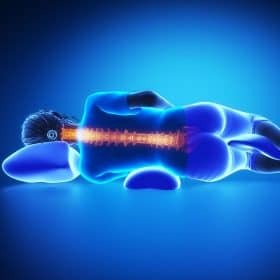 Your body and brain will thank you. When you eat turkey with avocado, you’ve created a powerhouse combination to soothe anxiety, satisfy hunger, and help to create more harmonious relationships. It lends a whole new, healthy meaning to the term “power lunch”. In addition to being an excellent source of gut-friendly probiotics, yogurt is also rich in calcium, zinc, vitamins B2, B5, B12, and potassium. You’ve probably been hearing “Eat your vegetables!” since early childhood — though no one may ever have explained precisely why they’re so beneficial. Dark, leafy greens such as spinach, chard, kale, dandelion greens, and arugula are chock-full of alkalizing antioxidants and phytonutrients, including B vitamins, bioavailable calcium, and magnesium. In lieu of medication, you can alleviate these and other symptoms by increasing your intake of dark leafy greens. The simple solution? Keep some cashews in a mason jar at home and at work. When you want a snack, reach for a handful of nuts. If you enjoy eating fish, wild-caught salmon is one of your best choices for both stress reduction and the Omega-3 fats EPA and DHA, which play an important role in emotional well being. 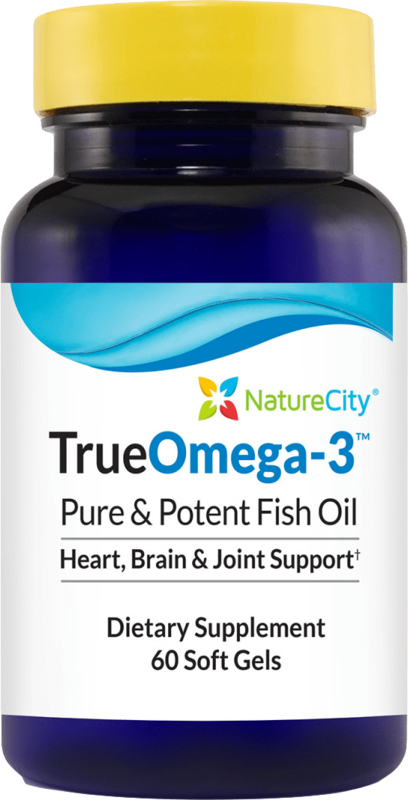 Exclusive 20% OFF TrueOmega-3™ Coupon Code for Savers! Like leafy greens, salmon functions as an antidepressant — without the side effects of drugs. Stress reduction can be easy and delicious. 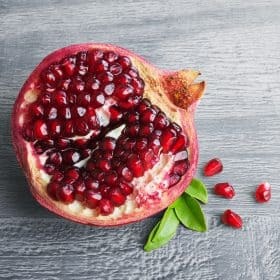 You can start your day with blueberries in oatmeal or other bone-healthy cereal, add organic turkey and avocado to a salad for lunch, treat yourself to a dark chocolate or cashew snack mid-afternoon, and have wild-caught salmon with healthy side dishes for dinner. Notice how relaxed and well these healing foods make you feel. Stress is an inevitable part of life, but chronic stress becomes damaging. To assist your body and mind in staying calm and clear, reach for healthy, stress-releasing foods during difficult times. They’ll soon become your preferred way of eating all the time. 4 Neil Bernard Boyle, Clare Lawton, and Louise Dye, “The Effects of Magnesium Supplementation on Subjective Anxiety and Stress — A Systematic Review,” Nutrients. 2017 May; 9(5): 429. I’m frustrated with this whole thing. What is good to eat, what is not…what is a foundation, food what is not. The charts do not help me figure this out. Some foods seem to be alkalizing in one area and not another. I’m about to give up on this. What a great article, Vivian! We are all faced with stress, and its so good to know we can manage it with food. Love it! Thank you! Vivian, Thank you, your advise help me a lot. God bless you. always. You are very welcome, Filomena! So pleased to see that fermented foods were included in your bone strengthening, stress bursting list. I’m afraid that, on a limited budget, avocados and blueberries are only an occasional treat for me. However I really enjoy my home made sauerkraut and other fermented vegetables. My latest being dilly beans and fermented aubergine. Thank you Vivian for all your wonderful advice. Your programme is certainly working for me. Maureen, your comment warms my heart! You also made a good point – not everyone has access to every food on this list, but that’s okay. There are some things you do have access to, and that’s all you need. And feel free to post your recipes for fermented foods!